Vonachen Group Acquires Specialty Services of Wisconsin Inc. In December 2016, Specialty Services of Wisconsin Inc. (“SSWI”) was acquired by Vonachen Group (“Vonachen”). Pursant, LLC acted as the sole Merger & Acquisition Advisor to Vonachen and Quinn, Johnston, Henderson, Pretorius & Cerulo served as legal counsel to VSI. 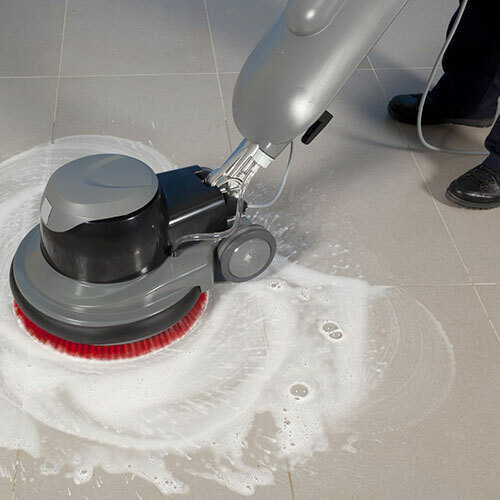 Established in 1968, Vonachen has grown to be one of the largest privately owned janitorial service companies in the Midwest and Southern US, with more than 1700 employees across hundreds of locations. Based in Peoria, Illinois, Vonachen executes building maintenance services including janitorial, office support, factory support, recycling programs, stone restoration and maintenance and other related building services. Vonachen customers are organizations with commercial, health care, industrial and education facilities. 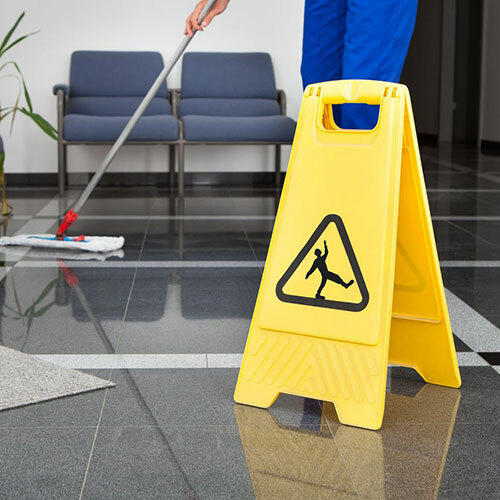 Founded in 2002 by Pat Barry, Specialty Services of Wisconsin Inc. is a leading provider of janitorial, window cleaning, floor care and handyman services to commercial facilities in the Madison, Wisconsin metropolitan area. Professionalism, fairness, honesty and responsiveness to client needs define the SSWI way of doing business. As Vonachen’s Acquisition Strategy Management partner, Pursant took ownership of the full acquisition cycle, freeing Vonachen’s senior team to focus on day to day operational matters. Pursant worked with Vonachen to clearly define acquisition criteria; developed and qualified a pool of potential Sellers; articulated the Vonachen story to educate and garner interest from parties and qualified them for cultural and transactional alignment. SSWI rose to the top as an excellent fit. We went on to manage the transaction process including structuring deal terms, due diligence coordination and more. As soon as we learned about SSWI and met Pat Barry, we knew the company and culture were very compatible with ours, which is a testament to the work the Pursant team did to source and vet companies. We are extremely excited about this expansion opportunity in the Wisconsin market. Pat and his organization have done a great job with Specialty Services and we look forward to working together with Pat to continue building upon the past successes of Specialty Services. t from expanded career opportunities that emerge due to this transaction, and our customers will enjoy an even broader set of services, delivered impeccably.